Burberry Leather and Stud Detail Trench Coat. Click on the image for link. Today I just wanted to share a few of my favorite lust worthy buys (AKA items mostly out of my price range). Inspired by my recent (and first!) trip to Tysons Galleria which was absolutely beautiful, by the way! This first item is absolutely perfect for any season! (I am actually looking for a cheaper model to invest in for Spring but hey a girl can dream, right?) A classic Burberry Trench Coat with a touch of plaid on the under-collar. This next item is a gorgeous Check Wool Cashmere Stole. I love draping myself with scarves, as well as styling them as kimonos/capes (it is a great way to get multiple use out of one scarf and instantly spice up an outfit!). However, this stole is quite the step-up, as it is lavishly comfortable, soft, and chic! Plus it has pockets… What more could you really ask for? Bringing the subject back to the trenches (intentional pun), this coat is an edgy and chic alternative to the classic Burberry trench coat. Leather plays a huge role in my wardrobe and I especially love when it is fashioned in subtle ways such as these leather sleeves (a hint of leather makes a bold statement). 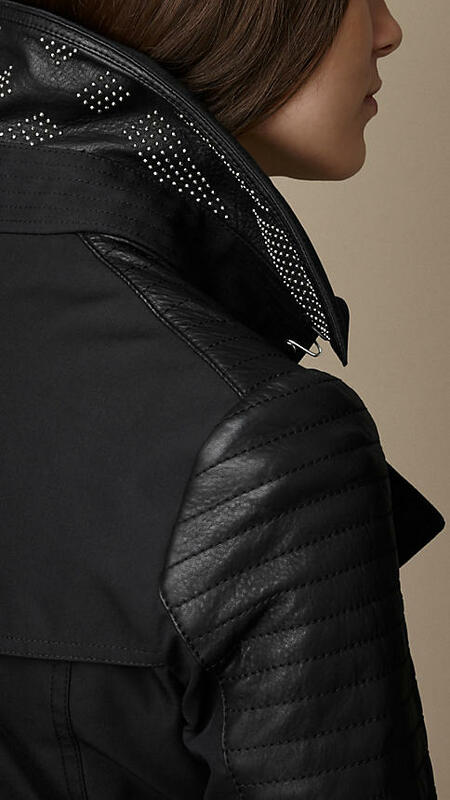 I also adore the studded under-collar! Moving on to accessories… I saw these Oversized Round Cabernet Sunglasses in Tory Burch, tried them on, and instantly fell in love! 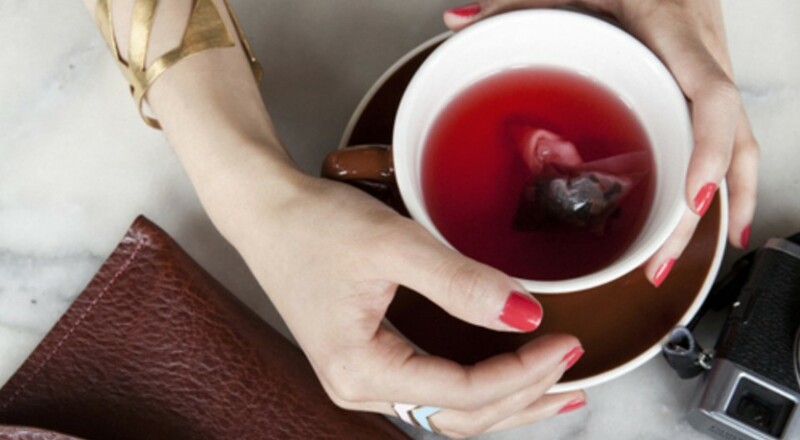 As I mentioned in my Marsala-Pantone Color of the Year post, I am an avid fan of plum and wine colored hues! I will definitely be on the hunt for any potential deals on this pair. I adore Cat-eye sunglasses! and own a relatively cheap pair from target, however would like to, somewhat, splurge on a sturdier pair. Although these glasses don’t necessarily serve as a neutral piece, I still believe they could be paired seamlessly with a variety of looks! These semi-translucent frames are effortlessly cool and a trend I have been dying to try! This next pair is more of a neutral piece with Butterfly frames, however has a fun pop of navy on the sides! What are your favorite lust worthy items? P.s. Stay tuned for a particular lust worthy buy that I felt deserved its very own spotlight!